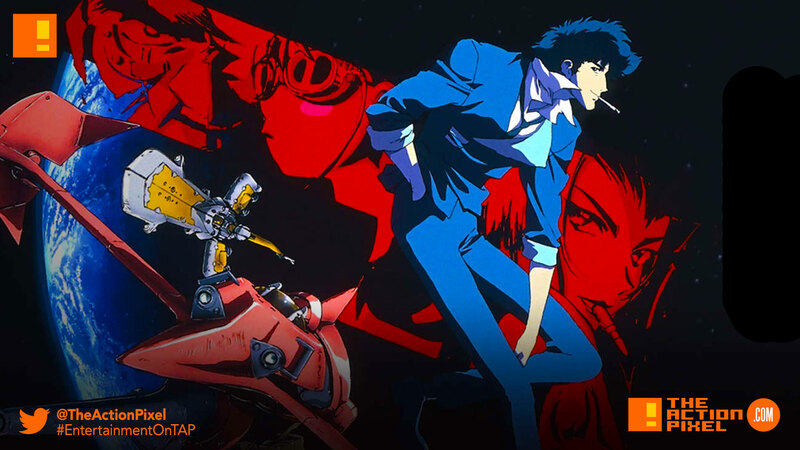 It has been a minute since Netflix has announced their plans to go ahead with a live-action series adaptation of the popular anime Cowboy Bebop. Now more news comes to the forefront with the announcement of the actors brought on board to portray the main characters Spike, Jet, Faye and Vicious. John Cho is Spike Spiegel in the coming Netflix Cowboy Bebop live-action series. John Cho has been cast as Spike Spiegel. Cho is known for his role in the recent Star Trek movies. Mustafa Shakir is Jet Black in the coming Netflix Cowboy Bebop live-action series. Mustafa Shakir, who played Bushmaster in Luke Cage Season 2, will play Jet Black, the Captain of the Bebop. Jurassic World: Fallen Kingdom’s Daniella Pineda will portray the amnesiac bounty hunter Faye Valentine. Radical Ed has been confirmed as a character on the adaptation, but he has not yet been cast. Shinichiro Watanabe, director of the original anime, will act as a consultant on the show.